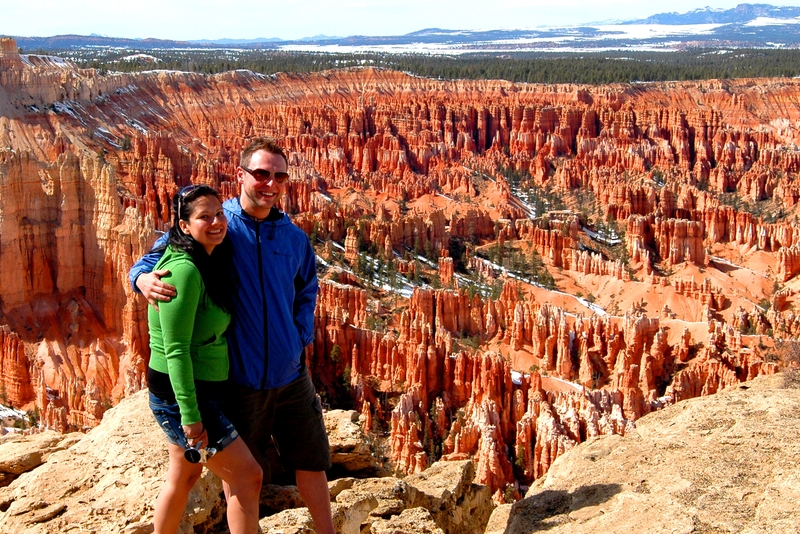 Find attractions in Nevada and other fun things to do. View our list of attractions, activities, events, restaurants and visitor information. Historic Fourth Ward School Museum Top Attraction! Built in 1876. The last one of its' kind standing in the United States. Follow students' footsteps through the original 1876 school building. Sit in the same wooden desks as they did from 1876 to 1936. Virginia & Truckee Railroad Top Attraction! Historical 35 minute round trip Train ride from Virginia City to Gold hill. Take a ride back into history over the original Virginia & Truckee Railroad line between Virginia City and Gold Hill through tunnel number 4. This 35-minute round-trip starts in Virginia City at the Washington and F street station. 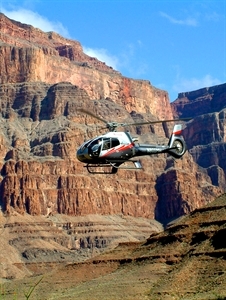 Grand Canyon Day Tours, Hollywood, Bryce Canyon, and more... Adventure Photo Tours - Sightseeing Tours. Beautiful Wildlife Sanctuary Located in the juniper covered hills north of downtown Reno, Nevada, Animal Ark offers visitors a truly rewarding experience. Animal Ark provides permanent care for animals who cannot be returned to the wild. Old Western Town- Restaurant-Motel-Parties-Riding Stables Old Nevada Western Town -an authentic western town complete with cowboys, shows & shops, an old western saloon hall, two museums, a wedding chapel and much more. The Bonnie Springs Ranch Petting Zoo is open daily and is home to a unique gathering of critters. We are a play-based learning experience. The Children’s Museum of Northern Nevada is the only family-oriented indoor destination in Carson City where children can explore, learn, and safely play. Ghost Tours and Paranormal Investigations Available Experience the historic St. Mary's Art Center's kind spirits by participating in our Ghost Tour or Paranormal Investigations now being offered. Now known as St. Mary's Art Center, this majestic property was the St.
6 Great Experiences in 1 Great Tour! This is the most beautiful, historical and visually intoxicating experience you will ever have! 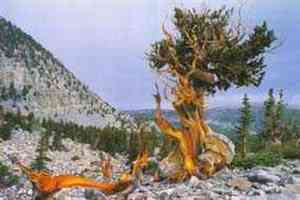 Visit the incredible 900 year old Joshua Tree Forest, Eagle Point, Guano Point (approx. 7 acre family fun center with attractions for all ages It's fun for all ages at this 7 acre park. Race, Ride, Slide, and Eat. Voted “Best of Las Vegas”! 4 exciting tracks with 80 karts, from the biggest fastest Euro high-speed go karts to the smallest kiddie karts (for ages as young as 3 years old) you'll find it all. One of America's Five Greatest Auto Museums - Open Daily The National Automobile Museum (The Harrah Collection) has a “Wow!” factor you don’t often find in a museum. Railway Museum and National Historic Landmark in Ely, NV The Nevada Northern Railway Museum: Historic passenger railroad featuring train rides pulled by century-old steam engines. Las Vegas, Nevada Party Bus Rental A party bus in Las Vegas is easy to reserve and comes stocked with all of the amenities that you could ever possibly want! Neon lights, surround sound speakers, and minibars make it that much easier to party with your friends on the way over to the club. Wild animal sanctuary Safe Haven is a no-kill wildlife sanctuary providing lifelong care to abounded, surrendered and confiscated exotics that were privately owned pets or from roadside zoos.